Caroline Hudson has always gone after what she wants. Leaving the wilderness to pursue a medical degree in Boston would seem unfathomable to most. Being taken seriously as a woman doctor may be her biggest obstacle to overcome. 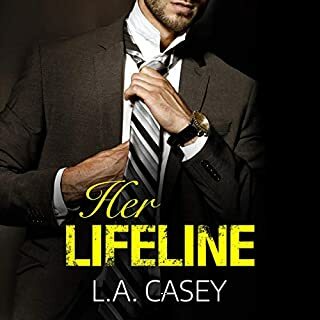 An unexpected offer appears to provide every opportunity for which she had hoped, until a face appears from the shadows to remind her of what she truly wants. a brilliant new series . 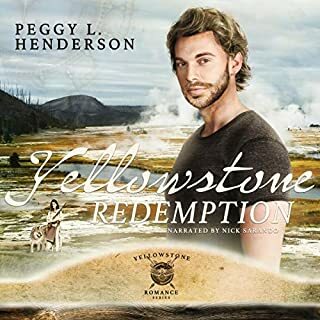 loved the mentioned of Yellowstone. Once again a build up of very good characters . l am so glad I found Peggy l Henderson, she is now my favourite author. highly recommend this book. Cody Roberts is very good he brings the characters to life. 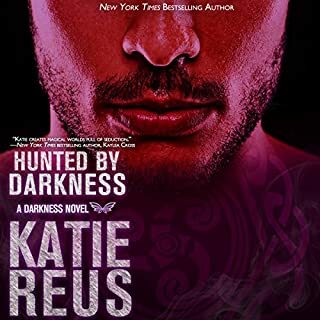 When a woman from the twenty-first century and a hunter from the 1700’s are thrown together in the most unlikely circumstance, there is sure to be mistrust, miscommunication, and mistaken identity. 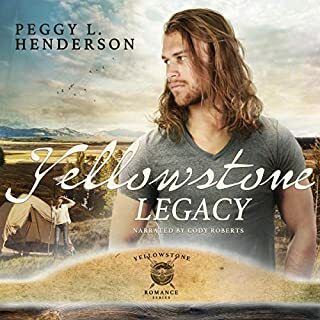 Tensions build when their paths repeatedly intersect as they race through time to secure the future of the sacred mountains in what is to become Yellowstone National Park. What will it take for them to let down their guards and see clearly the true enemy that is determined to keep them apart? Listen to find out more. Nurse Michaela Stephens has led a quiet, ordinary life, limited by restrictions and fear of making mistakes. 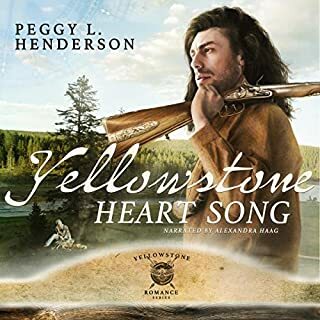 When she is accused of wrongdoing on the job, escaping to the wilds of Montana seems like the best way to overcome her insecurities. What she thought she left behind is about to come back to haunt her in ways she never expected. 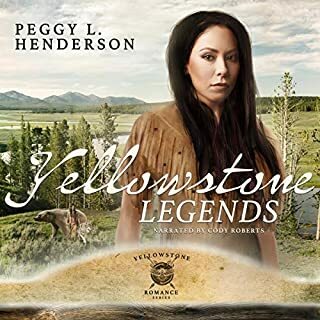 As a descendant of the guardians of ancient Yellowstone, Matunaaga has waited a long time to discover his destiny. Content and secure in his life, he is guided by a sense of duty and obligation to help ensure the future preservation of the sacred mountains. He's ready to do just about anything to fulfill his role, except the one thing his vision requires of him.